1. Pine cones are the official Maine State Flower. 2. Pine cones were a dinosaur delicacy. Images of the Mayan God, Chicomecoatl ("7 Snakes"), depict the deity offering pine cones in one hand and an evergreen tree in the other. Images of Osiris, ancient Egyptian God of the dead, carrying a staff of two intertwining serpents rising up to meet a pine cone date back to 1224 BC. Dionysus, of Greek mythology, carried a staff (a "Thyrsus") topped by a pine cone. Similarly, today, the Pope's sacred papal staffs all feature a pine cone near the top. 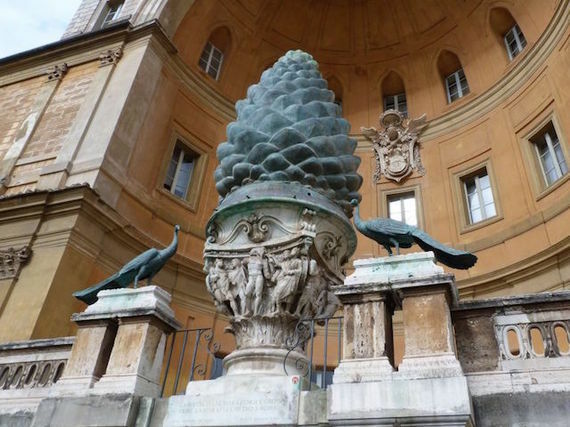 And just outside of St. Peter's in Vatican City is the "The Court of the Pine Cone" where a huge (three story tall) bronze sculpture of a pine cone ("Pigna") literally holds court. 4. Want to get pregnant? Place a pine cone under your pillow. This trick seemed to work for ancient Celtic women who believed in pine cones as a symbol of fertility. Celts trying to conceive would place a pine cone under the pillow as a fertility charm. Ancient Romans also associated pine cones with Venus, Goddess of love and fertility. 5. We've all got pine cones in our brains! Well, sort of. The Pineal Gland, the geographic center of our brain, is named for the pine cone because of its shape. The Pineal governs our body's perception of light, as well as our wake/sleep patterns. It receives the highest amount of blood flow of any organ in our body other than our kidneys. The Pineal Gland is long considered our biological "third eye" and "the epicenter of enlightenment." This may explain why pine cones have been exalted in religious imagery for thousands of years. In 1600s Old English, the word "apple" was applied to coin terms for many fruits and flora including "earth apple" (a potato), "love apple" (a tomato), "oak apple" (the round nut produced by oak leaves). "Pine apple," was named as such for the tropical fruit's resemblance to pine cones. "Pineapple" is the only one of these Old English terms that stuck. That's not to say pine cones are edible, but humans have been consuming them in various ways for a very long time. The most popular method to bring pine cone goodness into your diet, is with pine nuts. Only 20 varieties of pine tree worldwide produce cones with large enough pine nuts for harvesting. The Korean Pine and the Chilgoza Pine of the Himalayas contain Asia's best pine nuts. The Stone Pine produces Europe's (and the world's) most famous pine nuts. Pinyon Pines (which only grow between 6,000 and 9,000 foot altitudes) offer the finest pine nuts in North America, and are largely harvested by Native Americans. Pine nuts are a good source of thamine (B1), Vitamin K and L, magnesium, and protein. And one of the best natural sources period for manganese, phosphorus and zinc. Italians have been using pine nuts ("pignoli") since the Middle Ages as a prime ingredient in pesto, and desserts such as torta della nonna, and pignoli cookies. 8. Coffee, jam and seasoning! Pine nut coffee (known as Pinon) is a dark roast specialty of the southwestern United States (especially New Mexico). Pine Cone Jam (similar to honey) has long been a staple in Ukraine, Georgia and Russia. 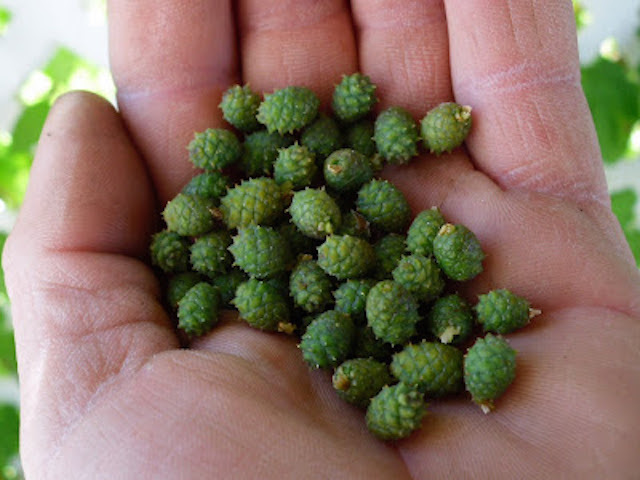 Made from the natural syrup of boiled soft, green, young cones, the tasty, aromatic jam is used as a folk remedy for weakened immune systems. Pine cone jam has been used for centuries to treat bronchitis, cough, asthma, respiratory diseases, TB, arthritis, and cancers. You can find a recipe for Pine Cone Jam here: http://infohow.net/12414-varene-iz-sosnovyh-shishek.html Cooks worldwide use the immature green tender pinecones to use as edible garnish, season meat, or slip into tea. Some pine needles are edible too. Think about rosemary - very pine needly and similar. 9. Pine cones, as you know them, are actually only the FEMALE of the species. The male cones, even at maturity, are smaller, softer, less impressive, and much less distinctive then the iconic female cones. 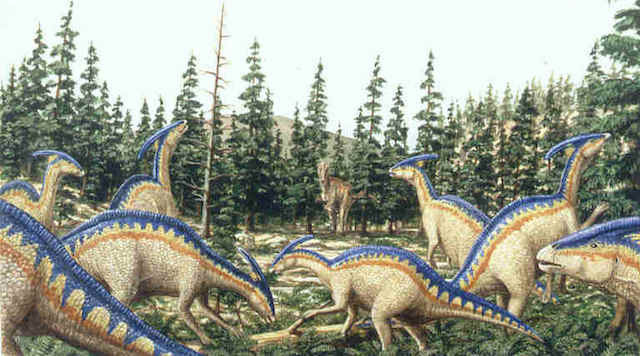 You might not have ever noticed them. The male cones release pollen, which drifts into the air and eventually finds female cones. 10. Pine cones are nature's barometer for wildfires and severe winters. A pine cone on the forest floor is an indication of moisture and wildfire risk. Closed scales on a cone mean damp conditions while open scales mean the forest floor is dry. 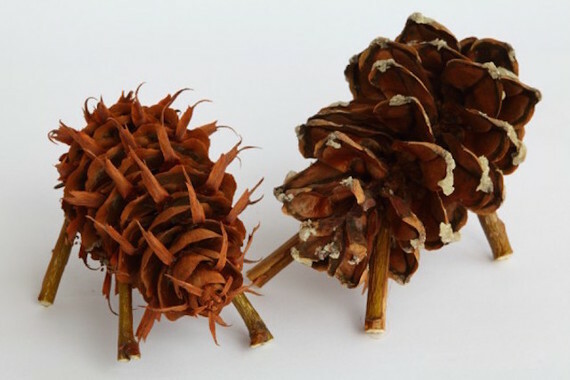 In autumn, pine trees produce more of the larger cones before a severe winter to ensure seeds will make it through squirrel and bird feeding frenzies. 11. Scandinavia loves pine cones! Children in Finland and Sweden commonly make traditional toys called "Cone Cows" using sticks for legs, attached into the pine cow scales. In Finland, there is a park with giant pine cone cow sculptures large enough for children to ride on. Sweden has featured cone cows on their postage stamps. 12. Not all cones are pine cones. 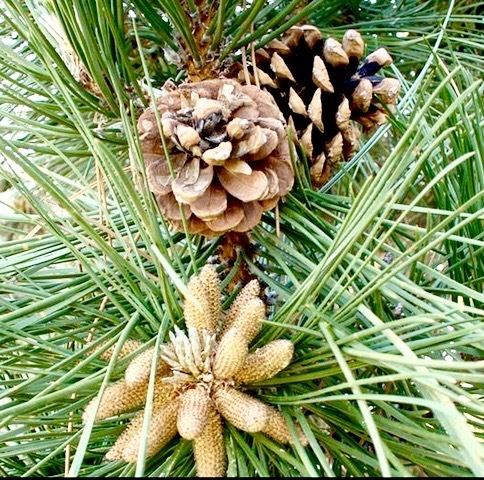 All members of the pine family (pine, spruce, firs, cedars, larches, hemlocks, yews, etc) have cones, but "pine cones" only come from pine trees. The largest pine cones in the world are from the Coulter Pines of California/Baja California. Known as "widow makers," these giant cones with dagger-like scales can weight up to 11 pounds. 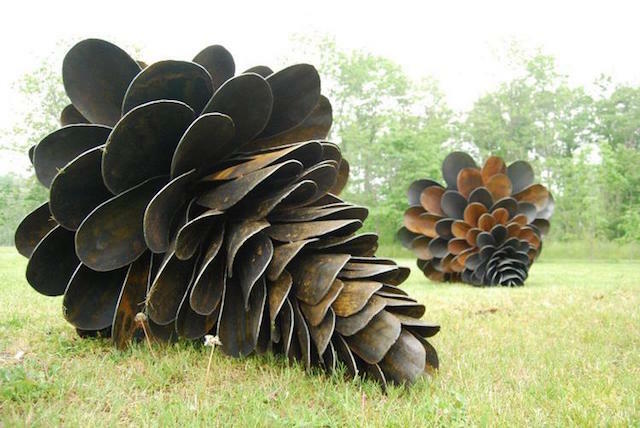 Pine cones continue to be a fountain of inspiration for writers, artists, musicians worldwide. Native American tribes in Nevada use the outer shell of the pine nut as a bead in decorative jewelry. Artist Floyd Elzinga's pine cone scuptures are made from repurposing old shovels. Rock on, all you pine cones! I could go on and on, but we'll stop at #13. 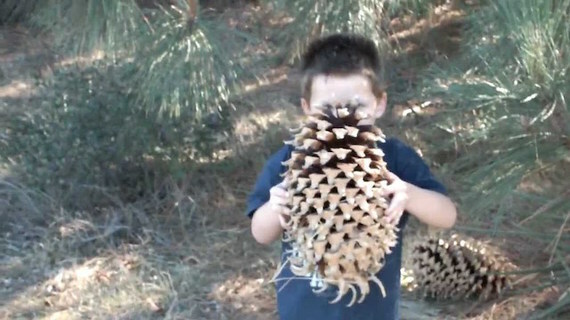 Now put your computer down, walk outside, and have your own pine cone adventures. See you in the woods! Pine Cones Pine Trees Maine The B 52s R.E.M.